This is senior Hunter Ristau’s third year on JagWire staff. 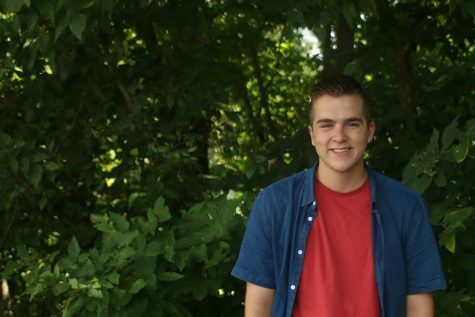 This year, he is the business manager and managing editor for the JagWire, and an assistant producer for MVTV. Hunter is also a part of the Mill Valley Lacrosse club. Outside of school, Hunter likes to hang out with friends and his family.